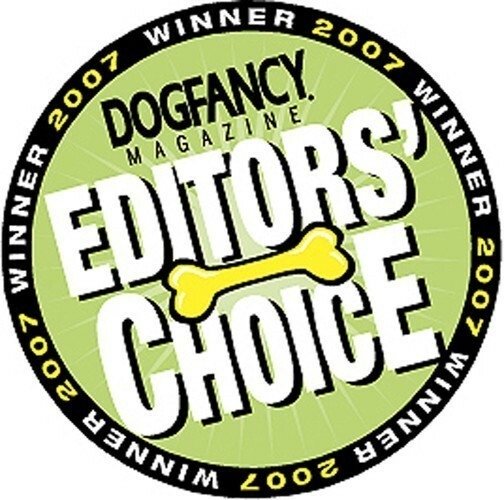 The award winning Endura Flap Pet Door for Sliding Glass Doors featuring low "E", Dual-pane, Insulated glass (like the best windows). "Endura Flap", the best dog door flap ever made. Lets the user easily adjust the height of the flap above the base of the pet door to fit taller or shorter dogs. 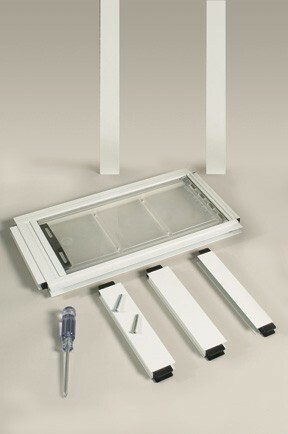 This greatly increases the flexibility of the pet door for the future. No other brand has this patented feature. New! "High Aspect Ratio" design: Much easier to fit your pet. Improves security for medium to large sized pets. Easier to share with a smaller pet. New! "Green flap material: Safe for the environment unlike vinyl (PVC) which is not. 'No Tools' Installation. 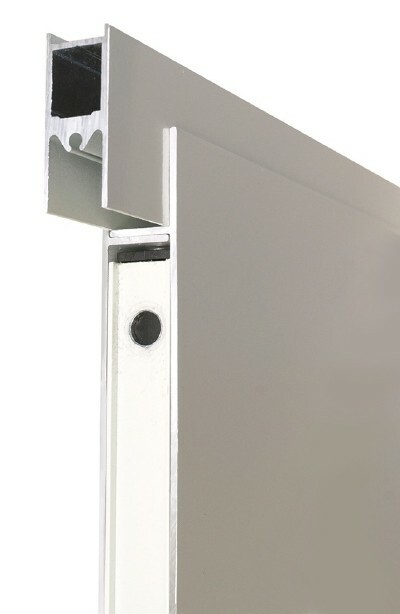 No need to drill holes in your sliding glass door or frame. New! Provision to add magnets to increase the already significant wind resistance. Sturdy Locking Cover - Locks pets in or out. 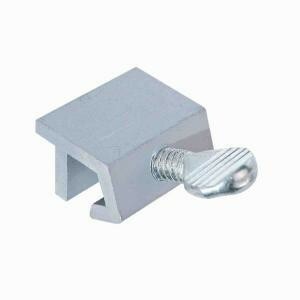 Easy-to-use clip lock is better than the old spring loaded pin locks. 'Spring load' design: Can be installed and removed in seconds. Exclusive! Built in 'Anti-Whoops' allows for 3/4" change in adjustment range to accommodate measuring errors or to accommodate a too tight fit. Superior Insulation - Twice the energy efficiency of cheaper single pane. Combines dual-pane, Low "e" glass with superior Endura Flap. Highly wind-residtant. Includes "draft stopper". Optional bug blocking Bug Warden available. Built to Last - Patentent, Award Winning "Endura Flap". 100% Designed, Engineered and Manufactured in the USA. Superior Customer Protection: 90 day return, 10 year warranty, 15 year warranty on the "Endura" flap assembly. Standard ranges include 74 3/4"-77 3/4" and 77 1/4"-80 1/4"
Standard 'Oversize' is 93 1/4"-96 1/4"
Note: Custom Orders cannot be resold therefore they must be a final sale once built. 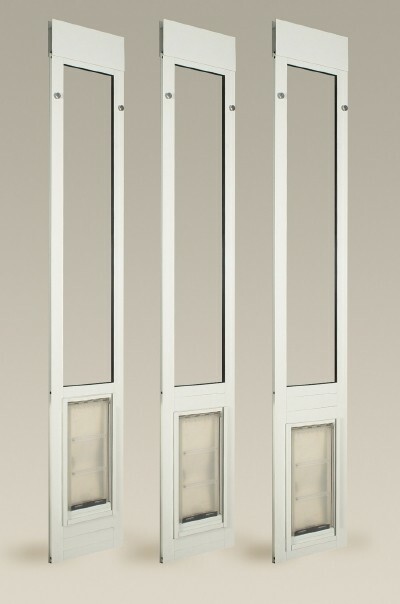 The insulated glass units for custom height orders take three to four weeks for delivery from the tempering plant and we need about 1-2 weeks to schedule the assembly after the glass unit arrives. 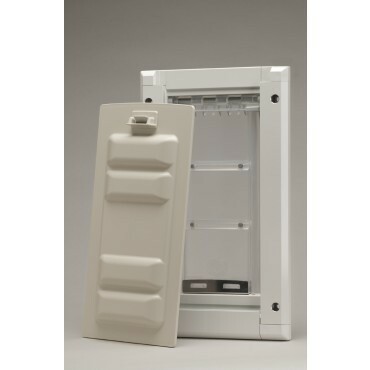 Draft Stopper - Stops air leaks between the stationary and sliding panels.